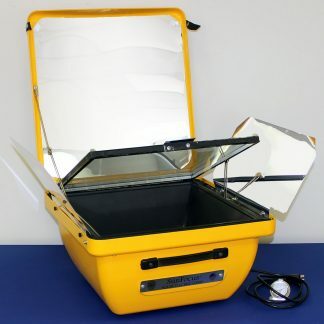 View cart “SunFocus® Solar Oven Hybrid” has been added to your cart. CLOUDS WILL NOT DEFEAT US! Go MODERN / Cook with a Hybrid !!! 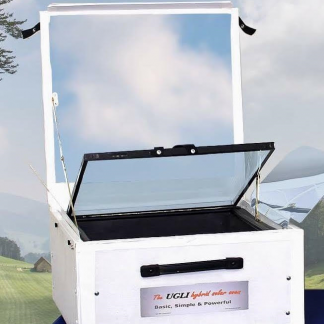 Ship your Ugli ® hybrid solar oven back to you via UPS ground at NO COST to you! Go MODERN / Cook with a Hybrid !!! 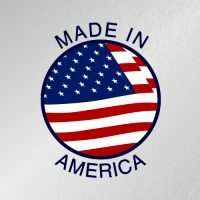 Remember: CLOUDS WILL NOT DEFEAT US!